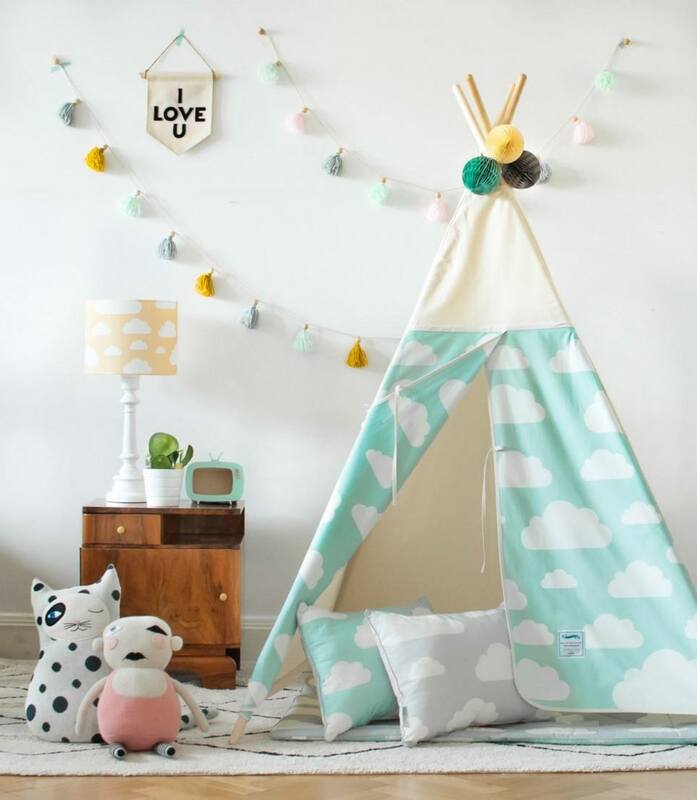 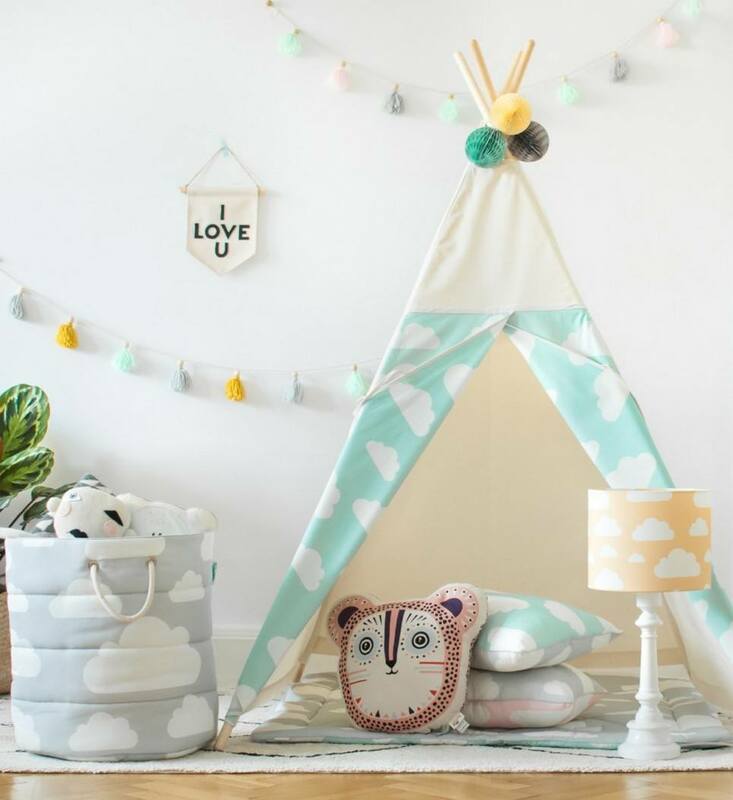 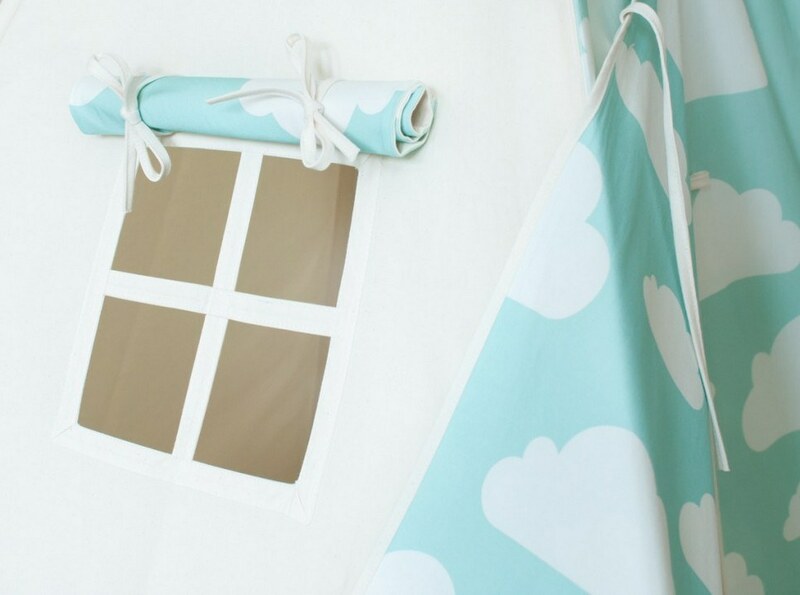 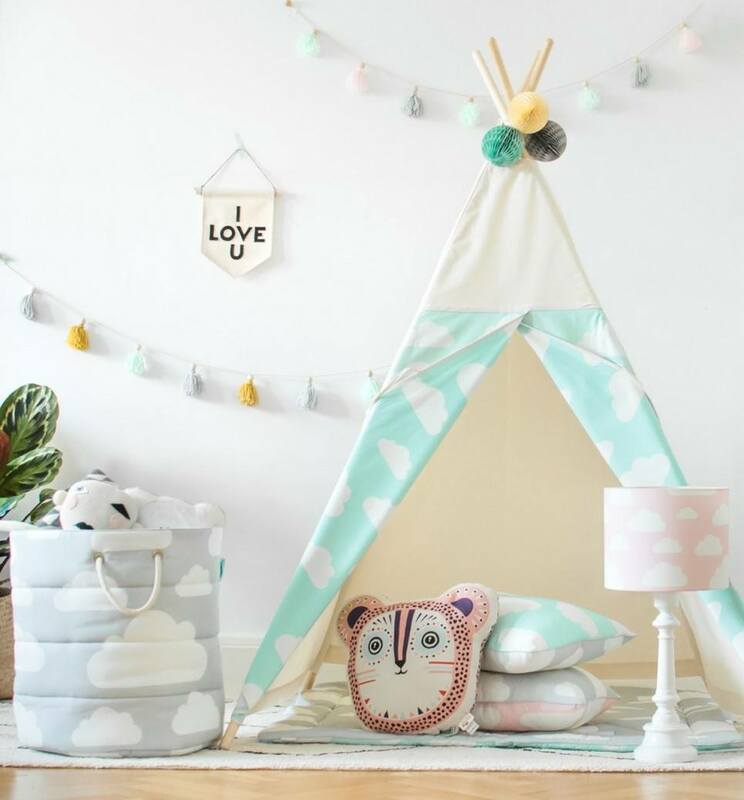 Sure to bring hours of fun and imaginative play, the Mint Clouds Children’s Teepee is a beautifully handcrafted play tent for little adventurers. 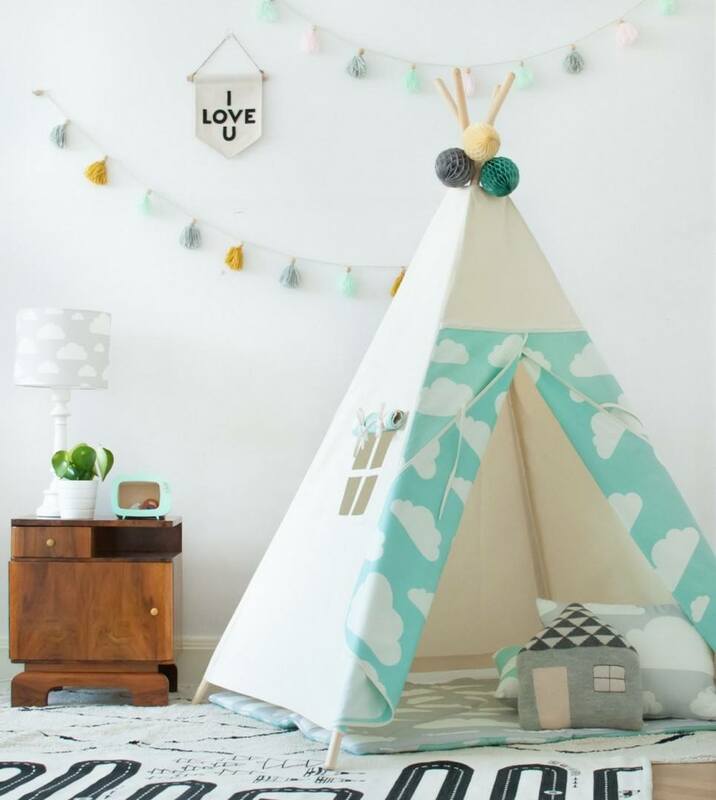 This teepee will be a delightful feature in any playroom and bedroom to be used again and again, for reading, sleepovers and tea parties. 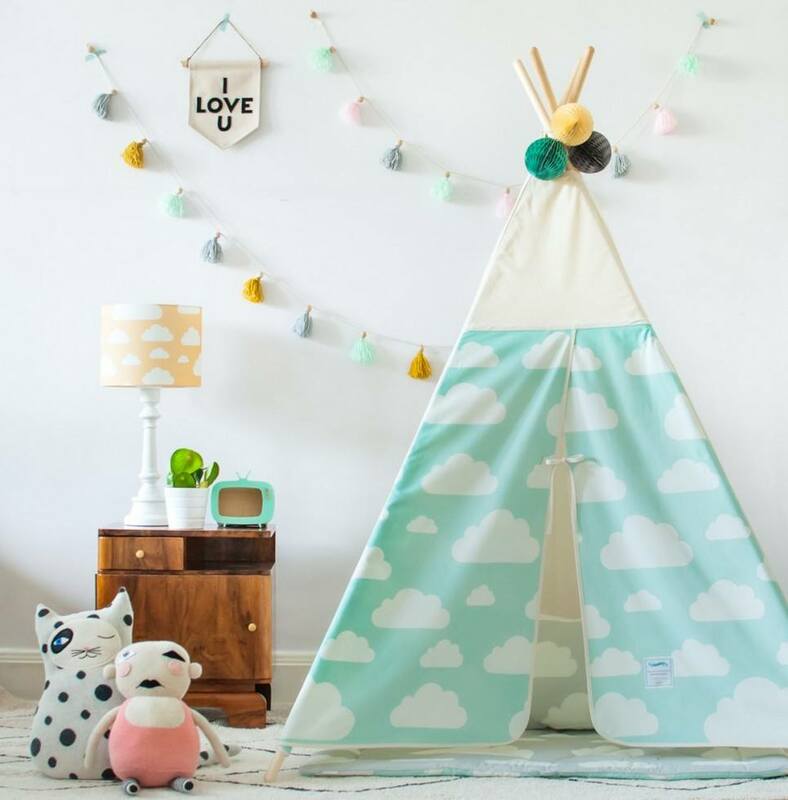 A truly special children’s gift to create hours of fun and imagination.